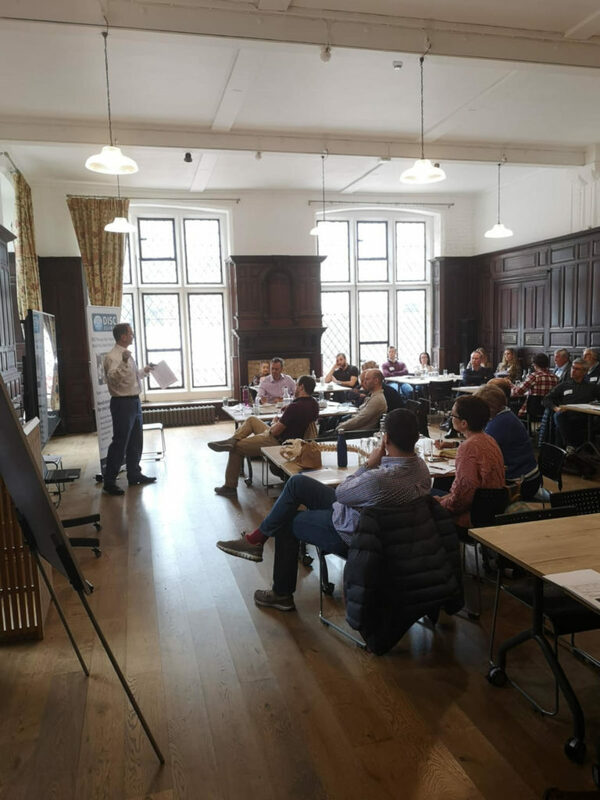 Saturday 6th April saw the IDD Therapy provider network meet at Toynbee Hall in London to discuss all things IDD Therapy Disc Treatment. The day began with case studies from Naval Mair, Neil Velleman, John Yeboah and Tim Hanwell. This is always a useful way to open up questions about the evolution of IDD Therapy treatment plans. 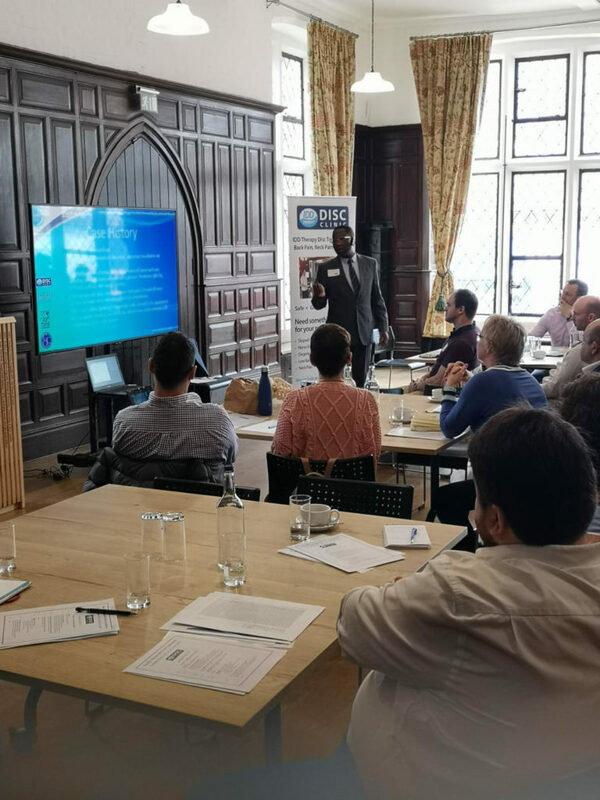 It also looked at the times when patients do not respond to treatment and to examine if there are things that anyone might do differently.The main objective of the day was to discuss and agree a protocol for the collection of data across clinics. Stephen Small of IDD Therapy Disc Clinics presented a spreadsheet with a series of outcome measures which the group discussed. The group wanted to create a standard benchmark of data points that every clinic would collect. This would enable clinics to not only audit their own outcomes without fuss, but also to enable the group to look at data from all of the clinics as a collective. Various outcome measures were discussed (PROMS) as well as the increasing use of movement sensor technology amongst IDD Therapy providers. The conversation was lively because there are many variables when treating different types of back pain! The day included an expert panel discussion with Richard Hughes, Steve Morris and James Sneddon taking questions from the group. Topics included pathology variables and altering the application of decompression forces at different angles to affect desired outcomes. All in all it was an enriching day and a great way for practitioners from a variety of backgrounds to forge closer relationships and share ideas. 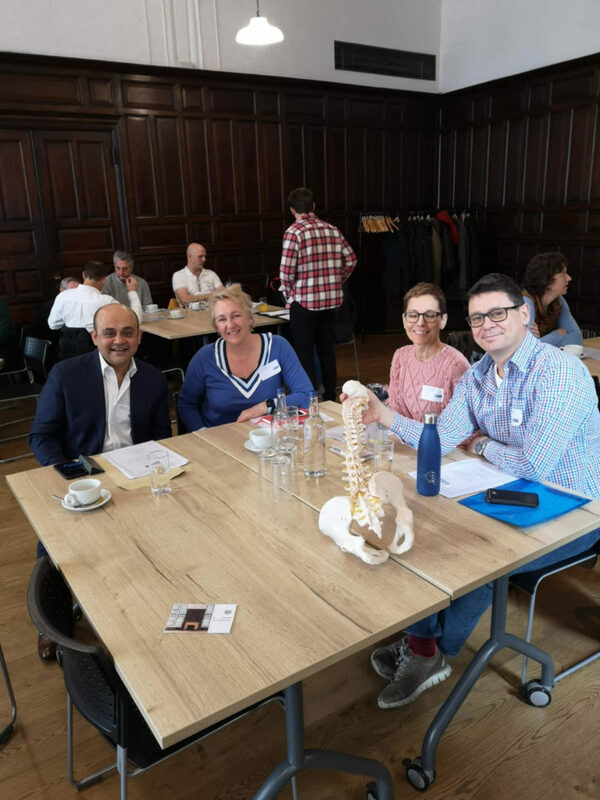 As a group the practitioners the IDD Therapy providers are changing spine care and it is inspiring to see the evolution of the possibilities for conservative spine care. 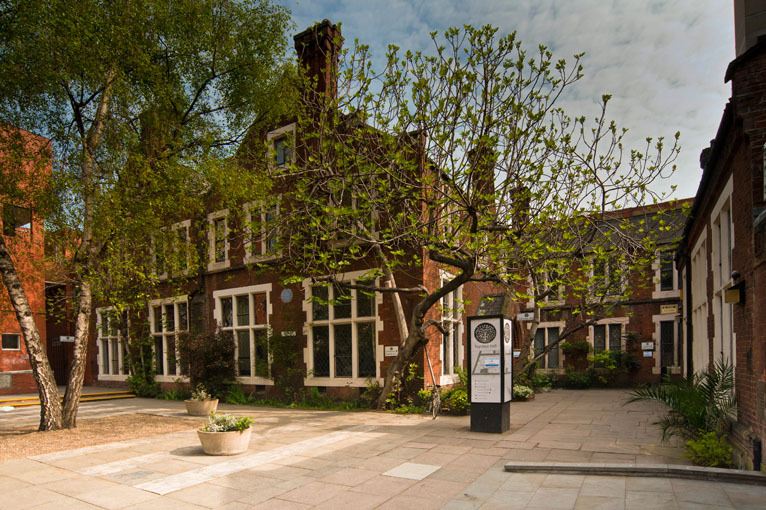 This is Toynbee Hall in East London, 2 minutes from Aldgate East tube. A charity with conference facilities. ← Will IDD Therapy work for every patient?